C.F. 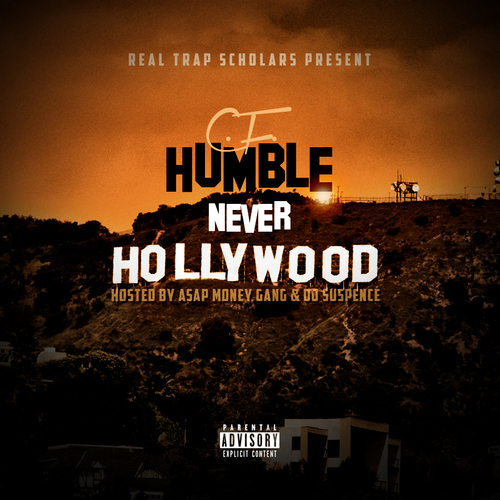 Humble continues to live up to his name with the release of his latest mixtape, Never Hollywood. Stream and download the ASAP Money Gang & DJ Suspence hosted project after the jump!